There are so many different ways to maximise the use of a lawn tractor. One of them is to use rear-mounted riding attachments such as dump carts. With the right accessories, you can do many other important things besides lawn mowing. Use them for large hauling jobs, to clear snow from driveways, to lift heavy objects and to enhance your home landscape. As a top producer of agricultural equipment like spreaders and tillers, PlantCraft also offers a fine selection of dump carts designed to satisfy your different hauling needs. Not only are they resistant to rust, these dump carts are durable because they are impervious to punctures and cracks. Little maintenance is also required because they are very easy and convenient to clean. 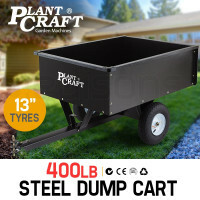 PlantCraft Dump Carts are available in different load capacities, making it easy to choose one that perfectly fits your unique landscaping needs. They come in 250kg, 400-pound, 1000-pound and 1200-pound versions that can be used for all kinds of outings and events. Use them for your yard work needs, your garden, farm and onsite tasks, or even transport extra long beams. 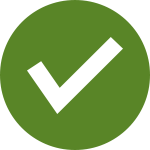 Compatibility is never a problem because PlantCraft Dump Carts can be hooked up conveniently to common tow systems that are found on ATVs, lawn tractors and lawn mowers. 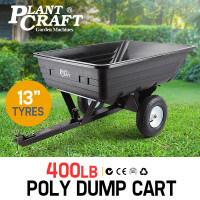 Made from heavy-duty materials, use them to haul landscaping, farming and gardening materials with ease such as firewood, rocks, dirt and mulch. These products are built to last, extremely versatile and simple to use. In addition to dump carts, Edisons also offer other fine collection of garden tools. 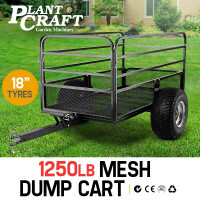 Complement your purchase of any PlantCraft Dump Cart with any of our other high quality garden machinery products such as Chainsaws, Leaf Blowers, Brush Cutters, Lawn mowers, Pressure Washers, Hedge Trimmers, Pole Saws, Trenchers, Spreaders, Post Hole Diggers, Stump Grinders and so many more. 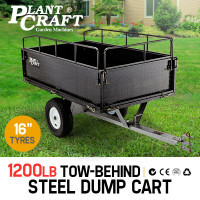 Order a PlantCraft Dump Cart today and make your gardening and hauling activities more fun and a lot easier!